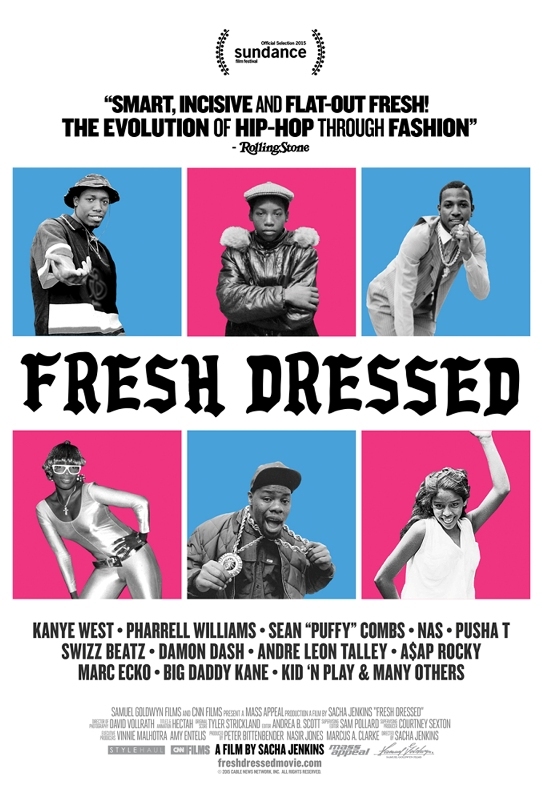 Fresh Dressed is a hip hop fashion documentary written and directed by Sacha Jenkins and features appearances by Run DMC, Dapper Dan, Daymond John, Karl Kani, Mark Ecko, Carl Jones (Founder of Cross Colours), Sean Combs, Kanye West, Nasir Jones, and Pharrell Williams among many others. 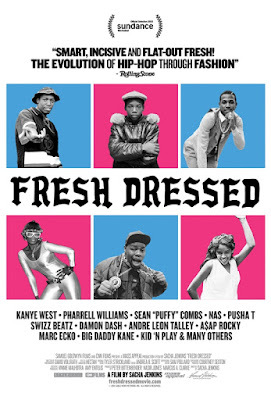 The film will be available June 26th on demand and at Seattle's Northwest Film Forum theater. 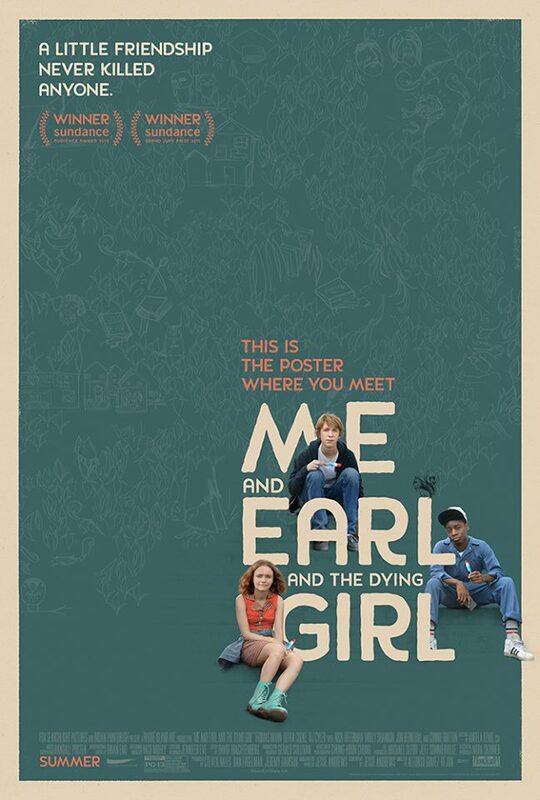 Me and Earl and the Dying Girl is a Fox Searchlight Pictures film directed by Alfonso Gomez-Rejon (America Horror Story) and is based off of a novel written by Jesse Andrews.The movie features the acting talents of Thomas Mann, RJ Cyler, Olivia Cooke, Nick Offerman, Connie Britton, Molly Shannon, John Bernthal, and Katherine C Hughes. 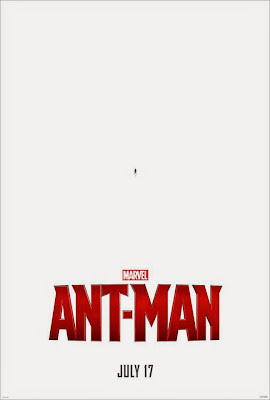 This teaser poster has been out for a while although it is now time for Marvel Studios to kick the marketing campaign into high gear so now we have some new ones to look at. 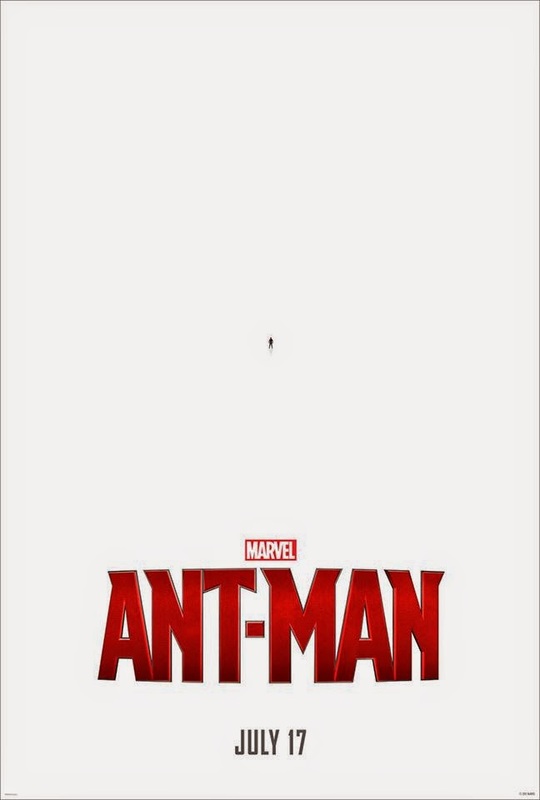 You will notice the campaign is looking to build awareness of how Ant-Man is part of the MCU and will ultimately be joining up with all the Avengers we have known and loved for some time now. Jurassic World, directed by Colin Trevorrow and based on the original story created by Michael Crichton, is the latest entry in one of the biggest franchises in movie history. 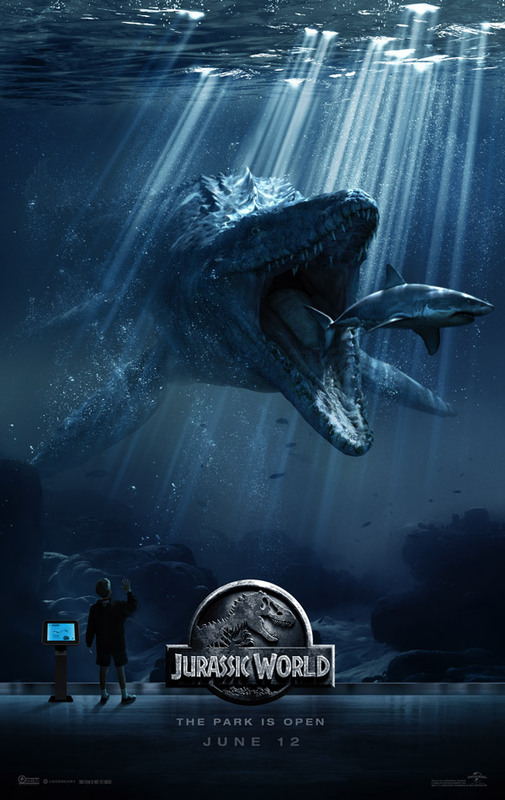 The features a star studded cast including Chris Pratt, Bryce Dallas Howard, Vincent D'Onofrio, Ty Simpkins, Irrfan Khan, Nick Robinson, Jake Johnson, Omar Sy, B.D. Wong, Judy Greer, Lauren Lapkus, and Katie McGrath. The 2015 Seattle International Film Festival has come and gone and has left me with a ton of memorable movie moments that will not be forgotten any time soon. The shared joy of waiting in line, finding seats, and interacting with both film lovers and film makers is what makes this time of year truly special. 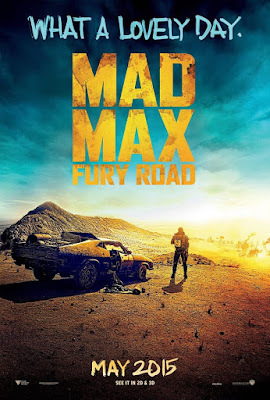 Of course, none of that would be possible without the movies themselves so, with that in mind, I have chosen the five festival films that stood out as my festival favorites. Good Ol' Boy aka Growing Up Smith is an official Selection of the 2015 Seattle International Film Festival. 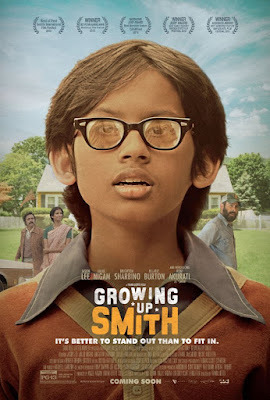 Directed by Frank Lotito, the film stars Jason Lee, Anjul Nigam, Brighton Sharbino, Hilarie Burton, Poorna Jagannathan, Shoba Narayanan, Jake Busey, Tim Guinee, and features the film debut of Roni Akurati as Smith. 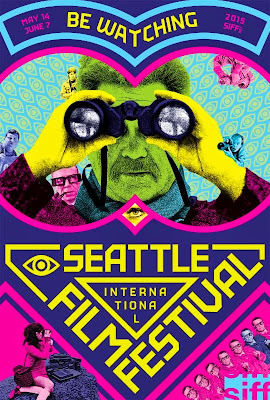 Chatty Catties, co written and directed by Pablo Valencia, is an official selection of the 2015 Seattle International Film Festival. The movie stars Megan Hensley and Matthew Grathwol along with John Autry II as the voice of Leonard.